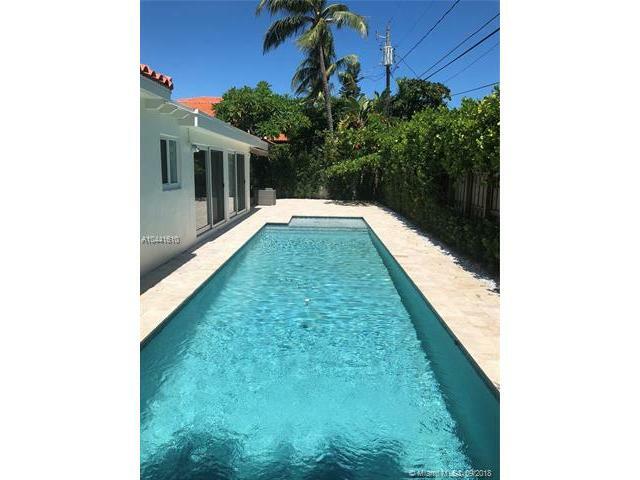 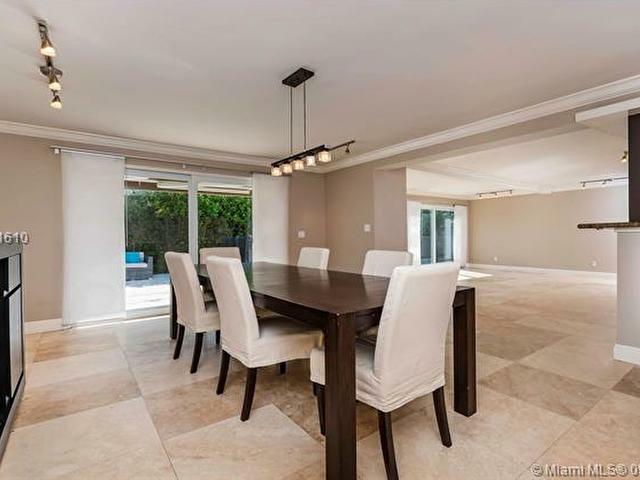 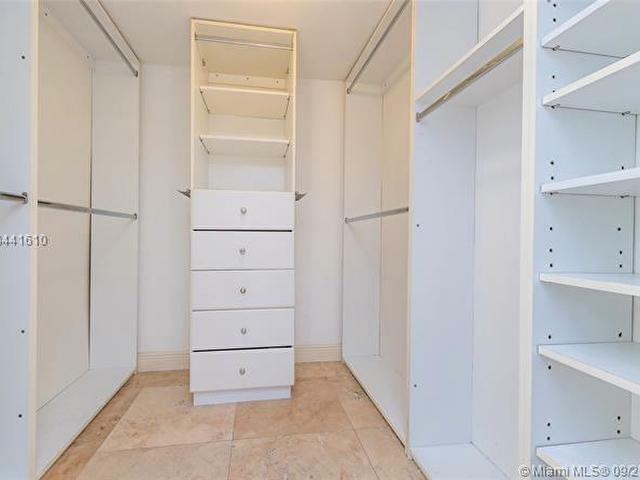 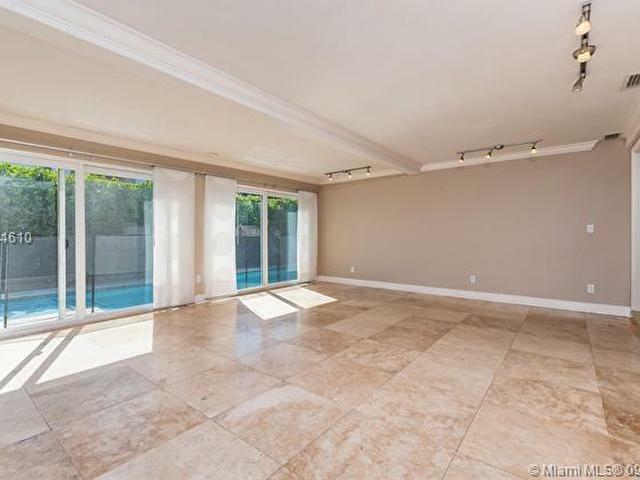 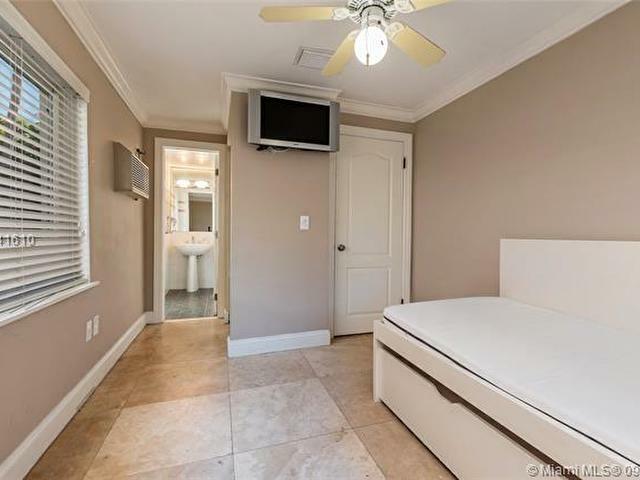 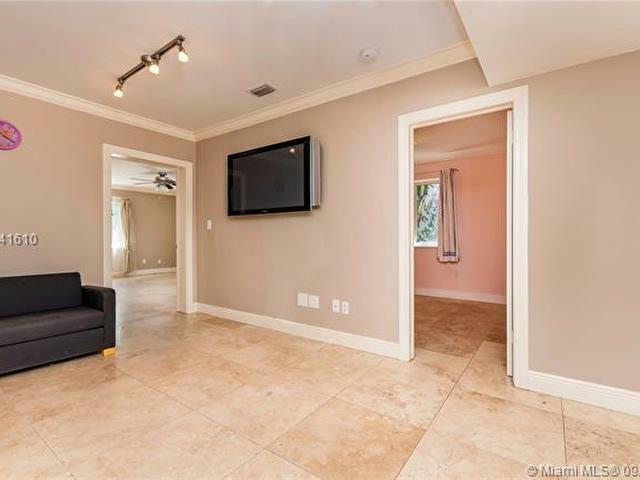 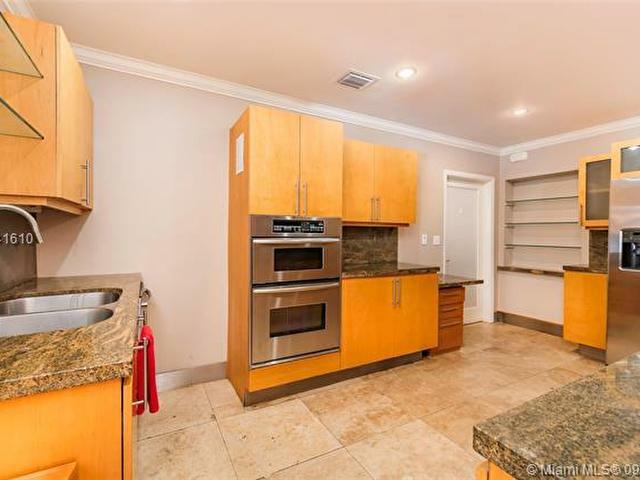 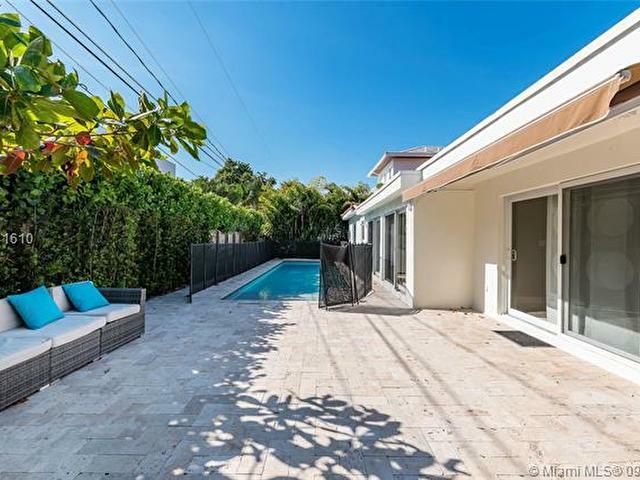 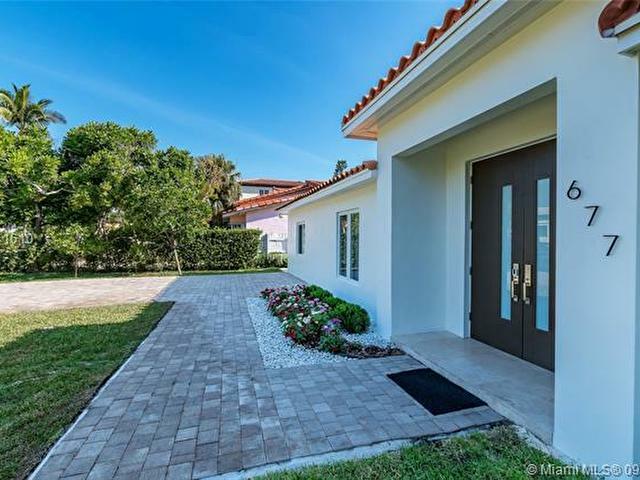 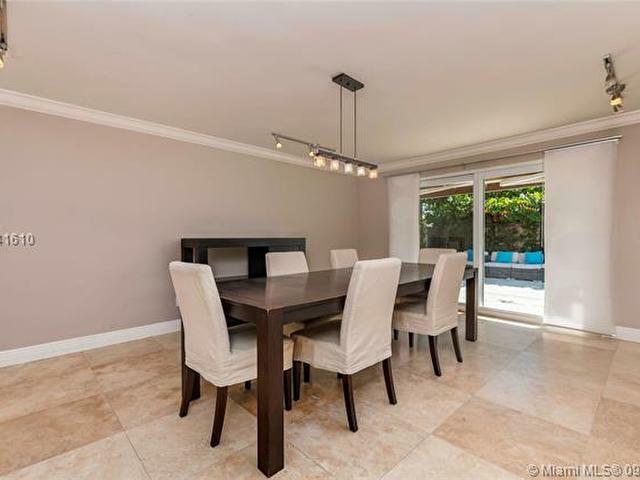 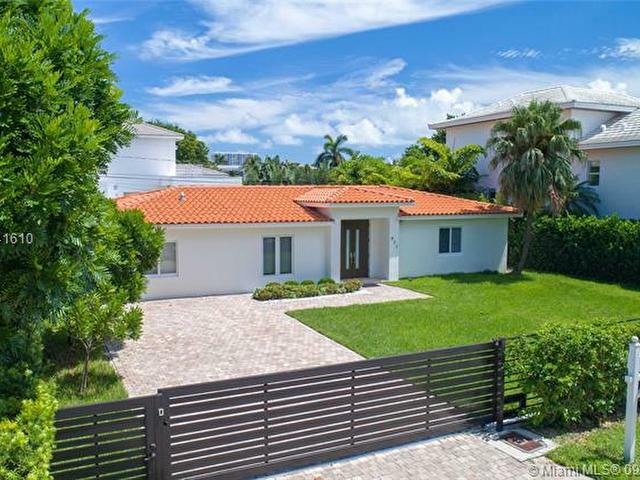 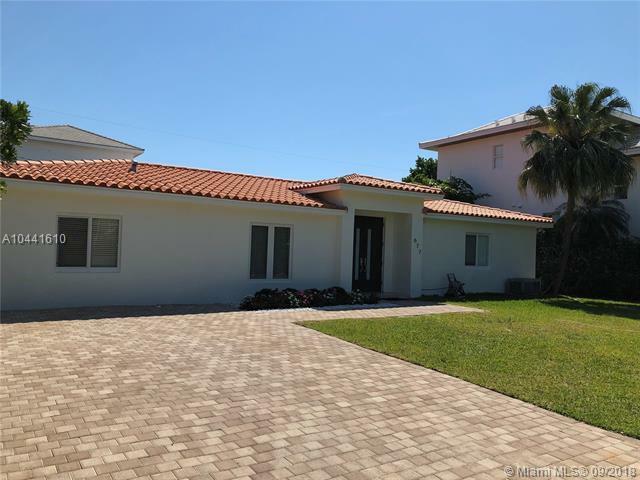 Step into this beautiful single story home, located on a quiet street in the Village of Key Biscayne. 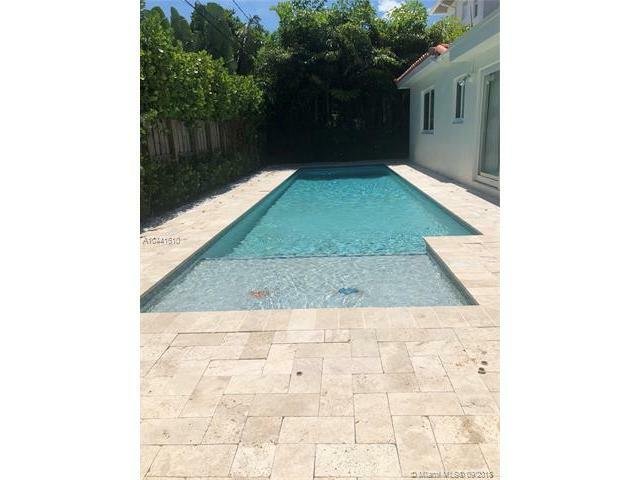 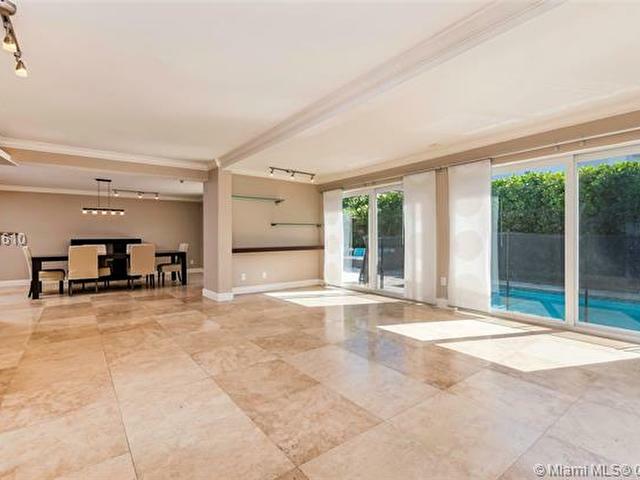 This home features marble floors, high impact windows, a maids quarter with private entrance, large lap pool, and modern front gate. 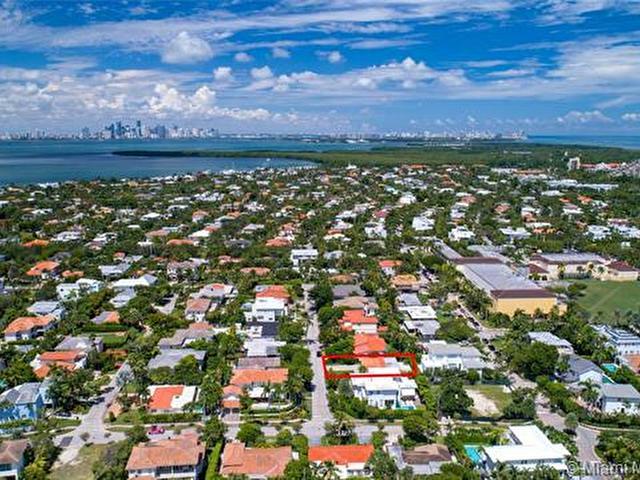 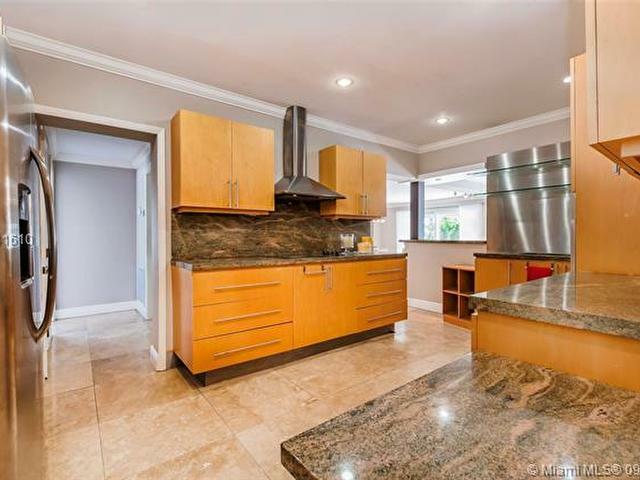 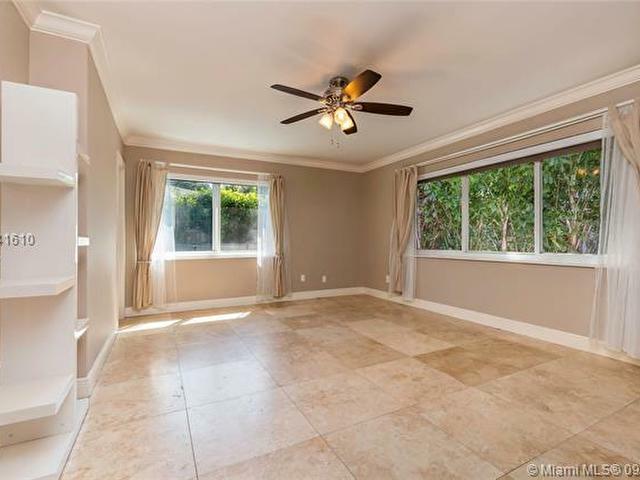 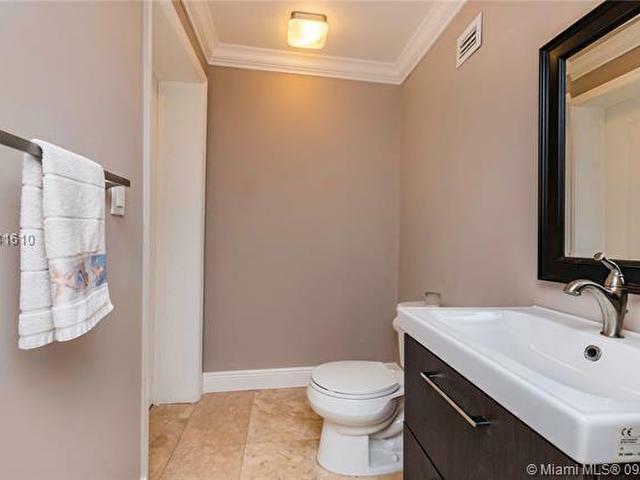 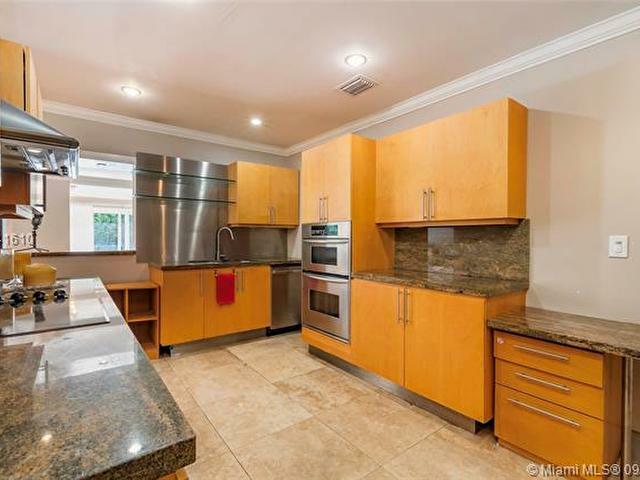 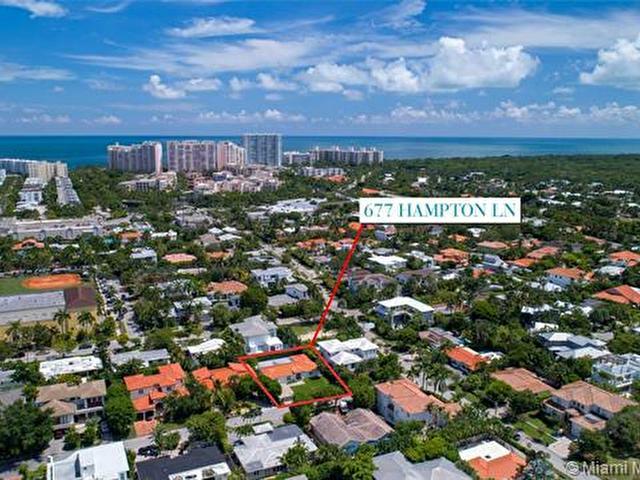 Set on an 7,500 SF Lot and centrally located within walking distance to Village Green park, schools, restaurants and the beach.